Suitable for: Readers aged 7+. Fans of Horrid Henry, Clarice Bean, and Andy Stanton's Mr Gum books. Everything's fun with Pippi around! 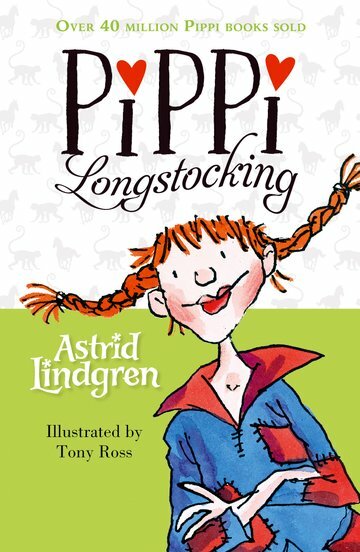 Pippi Longstocking is one of the best loved characters of all time, with dedicated fans all over the world. She's funny, feisty, and has the most amazing adventures!